In this article : These 7 Make-up Tips for Women over 50 will help you look and feel your best. 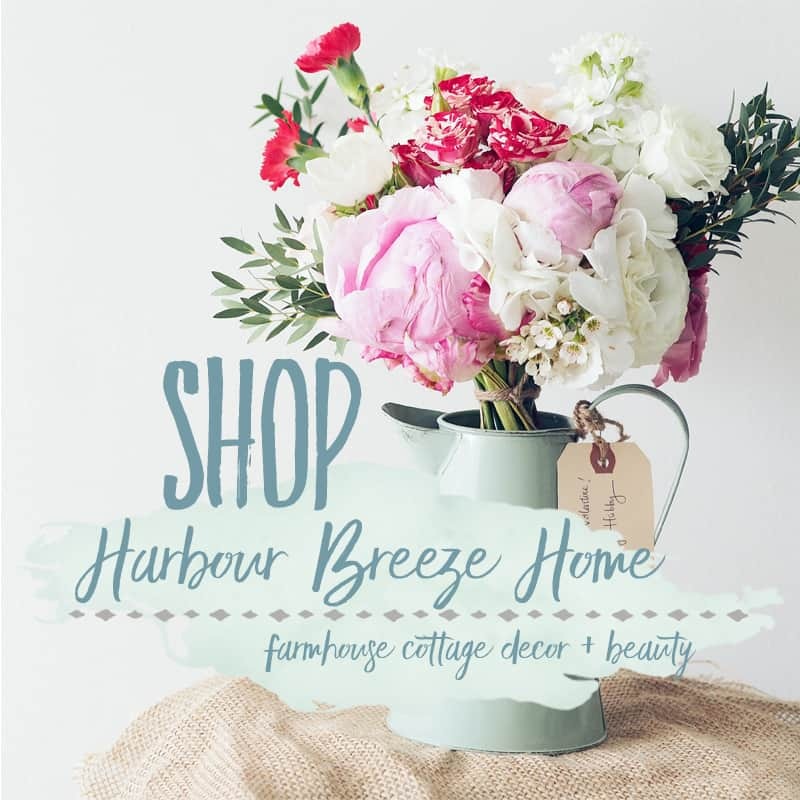 Included are links to beauty products available online that are part of the Harbour Breeze Home Shop Collection. I make no claims of being a beauty expert or fashion adviser. However, I do strive to look as good as possible on a daily basis. I’ve come up with a daily makeup routine that makes me feel pretty and confident. However, it didn’t happen overnight. 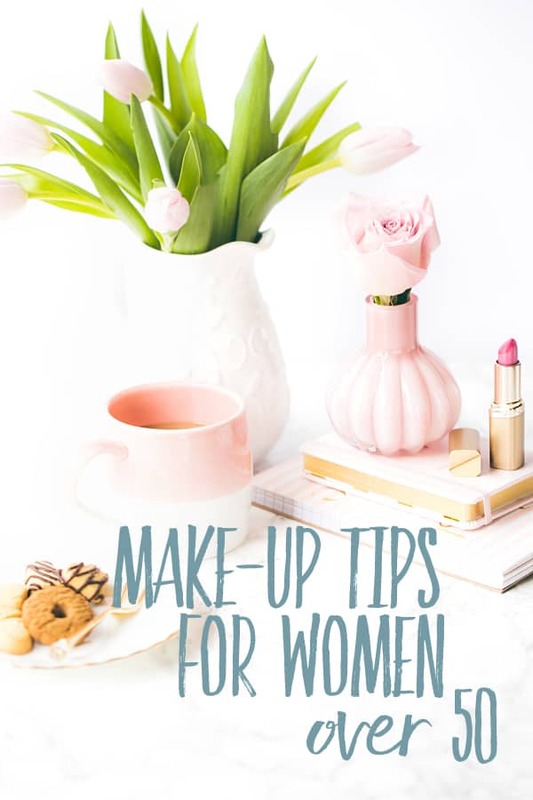 So, if you are struggling with finding your own beauty & makeup routine, here are some of my favorite makeup tips for women over 50. 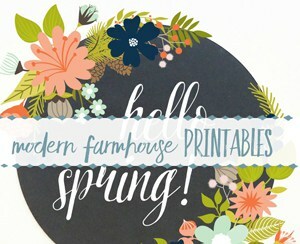 Disclosure: This post contains affiliate links ~ which means, if you purchase an items linked below, I will get a small commission on that purchase at no extra charge to you. Full disclosure policy here. Stores like Nordstroms, Sephora, & The Bay offer makeover services in their beauty department and most of them are free. Each store may be different, so inquire as to whether an appointment is needed, if there is a charge, and what is included. Why get a beauty makeover? Try Before You Buy ~ When you get a beauty makeover, you will have a chance to try and feel a product on your skin before you buy it. For someone with extreme skin allergies like me, this is hands down the MOST IMPORTANT REASON I love this service. In many ways, my skin tells me (loud and clear!) what will work and what won’t. Ask An Expert ~ I’ve found the beauty consultants who do makeovers to be a wealth of information in answering my specific questions. Before I go in for a beauty makeover, I have in my mind the specific problem I’m looking to solve and have my questions ready. Find Custom Colors ~ Finding the perfect colors for your skin tone can be so difficult on your own. Having a beauty consultant help you choose the perfect foundation, blush, and eye shadow can make you feel (and look) like a million bucks. I recently went into Sephora with a specific problem in mind. I was looking for a solution for the dark circles under my eyes. Now that I’m doing more live videos on Facebook and Instagram, I didn’t want to look like a raccoon on camera. The associate was so kind and helpful in explaining solutions and taught me how to use the products she was demonstrating. I purchased Dr. Brandt’s No More Baggage that day, and have been using it ever since. It has worked wonders. And, since she did a full makeover that day, I also discovered this pink under eye corrector that takes away the black under my eyes, as well as this amazing blush! Take care of your face every. day. Remember how I told you I suffered with acne as a teenager? Although I wouldn’t wish that on anyone, I did learn some important life lessons from my dermatologists in those days. Moisturize every morning and night. The hardest thing for me to understand back in those days when my skin was super oily was moisturizing. I couldn’t understand why I needed to do that step when my face felt so greasy. The doctor explained that if I didn’t moisturize, more oils would be produced because the skin wasn’t getting the proper moisture. 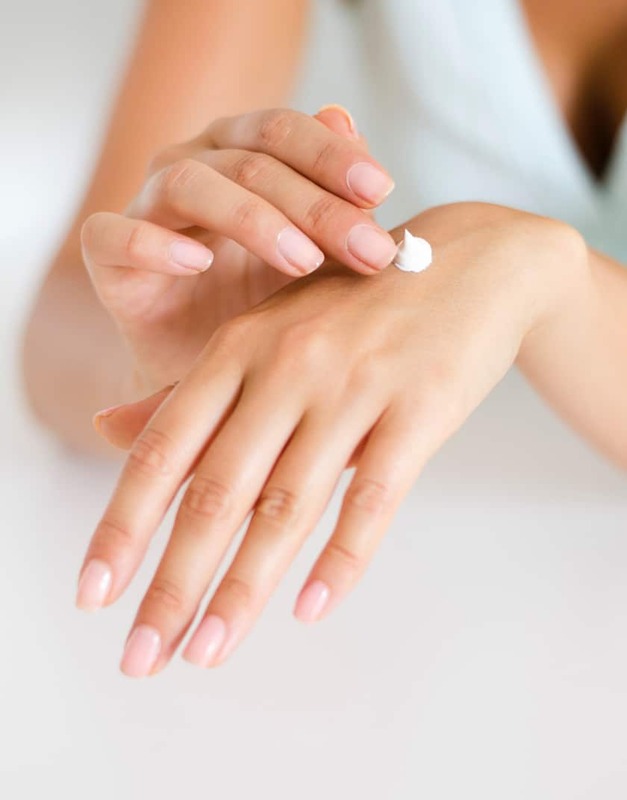 Moisturizing becomes even more important as we age. I learned from my Sephora lady that using anti-aging eye cream adds moisture to the skin under the eye ~ which helps diminish dark circles and bags. I’ve tried many brands of moisturizer over the years. My skin allergies help me determine what will and won’t work for me. Some moisturizers make my skin itch, turn red, and develop hive-like symptoms. Others make my skin feel soothed and silky. I just discovered a new-to-me skin care line that is hands down the best feeling skin care products I’ve ever used. It feels like my skin can take a long drink of water after it’s been really thirsty! It’s from Beauty Counter, and can be found from local consultants in your area. I’m using the serum & eye cream right now…and am wanting to add the night and day cream to my routine when my current products are gone. I’d like to tell you what ingredients are in make-up that I’m allergic to, but I can’t figure that one out. I actually have no idea. But, I do know that you should be aware of the ingredients in make-up and whether you believe them to be harmful for you. I always like to try to make sure that what I use is paraben free. Although it’s not necessarily a fun job, it’s important to clean your make-up brushes out regularly. I’ve heard it recommended daily (who does that?? ), once a week, or once a month. Rinse them out well with gentle soap and water and let them air dry. If left un-washed they can develop bacteria that aren’t good for your skin. 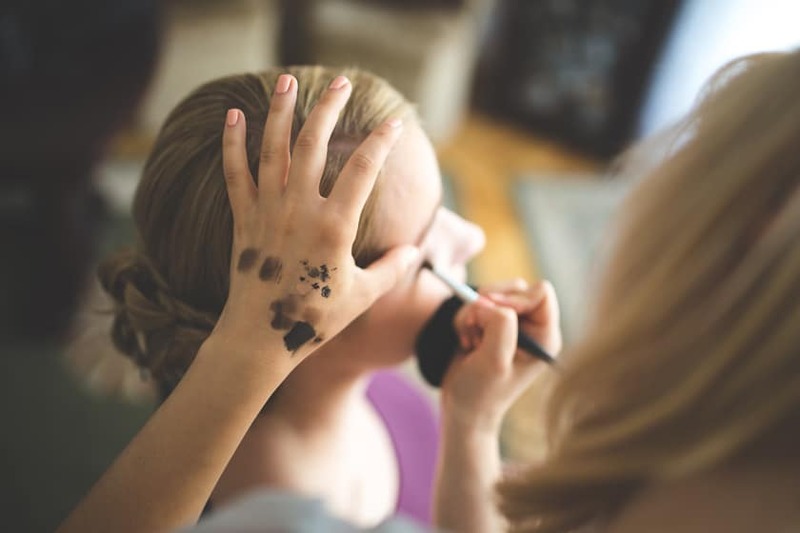 Do you like to spent 1/2 hour getting ready every day? or 2 hours? or 5 minutes? Every person’s schedule and preference in this department is unique. Personally, my time limit is 30 minutes every morning. In that time I shower, wash my hair, apply skin care & makeup, and do my hair (it has to be a blow-dry and 2 straight iron moves only style!). My before bed routine is a bit shorter. I shower or have a bath (because I shave my legs every night. Don’t judge…), and then apply my skin care products. That’s what works for me. As I learn how to use new makeup and techniques, sometimes it is a bit longer. But, after the learning curve is over, I try to keep it to my 30 minute timeline. I get to impatient if it’s longer than that. 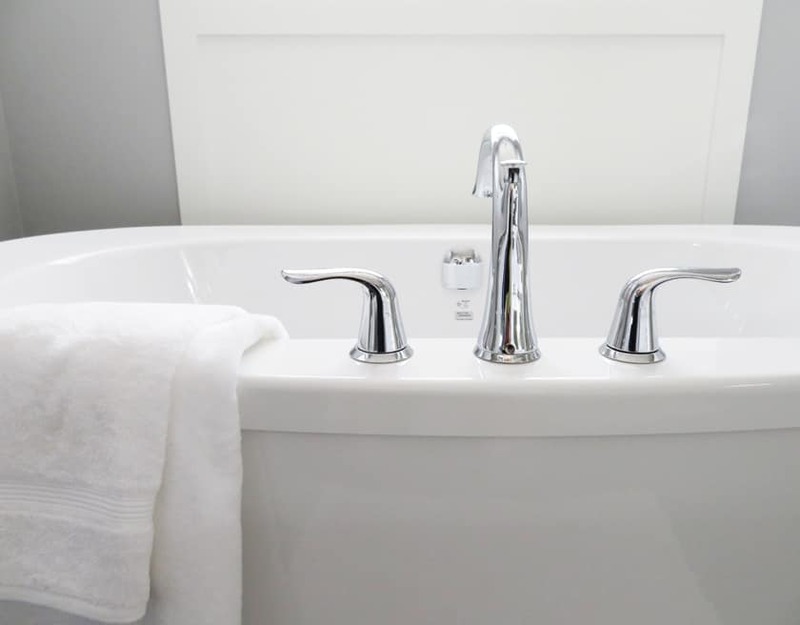 I’m a new fan to Epsom salts in the bath. I heard they were really good for sore joints and muscles. The scented ones make bathtime feel more luxurious. I also use Jergens Soothing Aloe Lotion for my legs after I shave them. Like my face skin allergies, the wrong lotion can make my legs turn into an itchy mess. For me, my special “thing” means painting my toenails. No matter if it’s sandal or rain boot weather, I always love to have bright painted toenails. It gives a spring to my step and a smile to my face. Other people may like to indulge in a pretty perfume or spa treatments. Whatever it is, enjoy taking care of yourself, and savor the moments of being pampered. The more birthdays we have, the more it seems our hair does strange things. It grays on our head, and starts coming out our chins!! 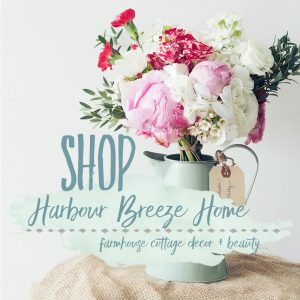 A few weeks ago, I decided to open up an Amazon affiliate account and develop the Harbour Breeze Home Shop. 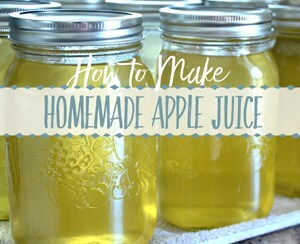 I’ve already shared some items that I would include in the Kitchen collection. In today’s post, I’ve included links to the actual beauty products I use on a regular basis. To make it more convenient for you, I’ll include links with images in this section as well. I love the Rejuvenating line from Beautycounter. Look for a consultant in your area. Now, how about you? 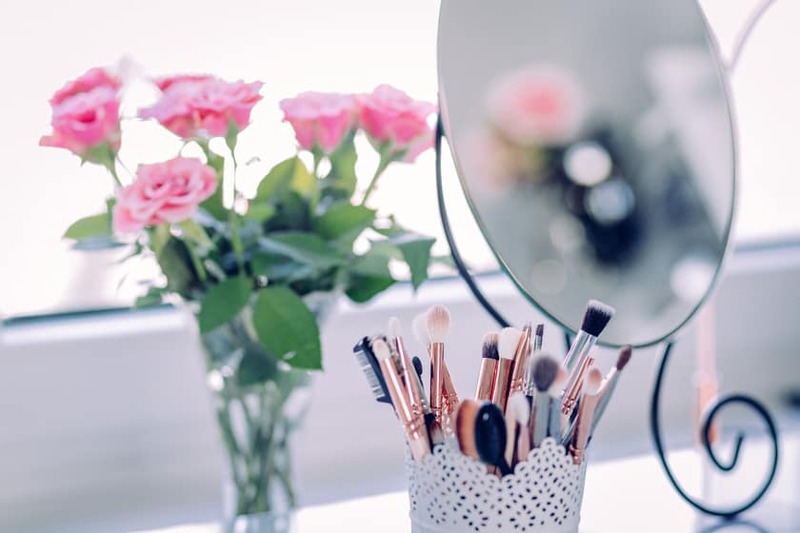 Do you have any makeup tricks or tips that you could recommend to us? You’re such a clever bunch! I can’t wait to hear what you have for us. This is an awesome post, no matter what age you are! Would love to see a post about what makeup brushes you use, and how to clean them! I may have to get a couple of these under eye products! I will have to try that under eye concealer for my circles that seem to be growing. Thanks for sharing. Well I admit that I still have much to learn about skin care and I learned new things just reading this post! Thank you! I’m happy to hear that you like the Beauty Counter products, I’m about to order some through my friend! Thank you for the tips Rita! I was so happy to hear of someone else who loves their toes painted. I normally start in late March or April with a pedicure and brightly colored painted toe nails. I repeat this every few weeks until Fall sets in. Once I can no longer where sandals I don’t bother with painting my toes for the colder months. However I am 56 and sometimes feel like the bright polishes might be a bit much for someone my age. I failed to mention that I usually get a design on my big toe also. I try to not do things that would make it seem like I am trying to be young. I just really feel that aging gracefully is so much more becoming than trying to keep your early youth. However, I am having a real issue with giving up the pretty summer colors on my toes. Just looking at the colors you love made me realize that I am not out there alone and it must still be ok. Thanks again! Since you mentioned your skin allergies I also would like to introduce you to some products that I love. I came across the “Philisophy” product line on QVC a few years ago and have had amazing results. They are a skin care company. There is not one thing I have used that I did not like. I was having problems with my T-zone getting larger pores. I started using their “Purity Made Simple” and I can barely tell my pores are there now. I use this with the exfoliants and without. It melts makeup off and leaves no need to use a toner. I even have my 15 year old grand daughter using it for acne. The body cleanser is also amazing. I have problem skin also and this stuff just took care of everything. However, I also have allergies and am very sensitive to smells. They no longer carry the scents that I could use. In every effort to find another I have failed. The scents are too strong for me so I unfortunately can not use anything scented with floral, parfumes or sweet smelling fragrances. Waiting patiently for something that I can use to come forward from their line.